Some purification needs require more specific removal solutions than conventional deionization can offer. SAMCO has a wide range of specialty ion exchange resins that can be specifically treated to meet your needs, including specialty chelating resins for highly selective process-stream purification. 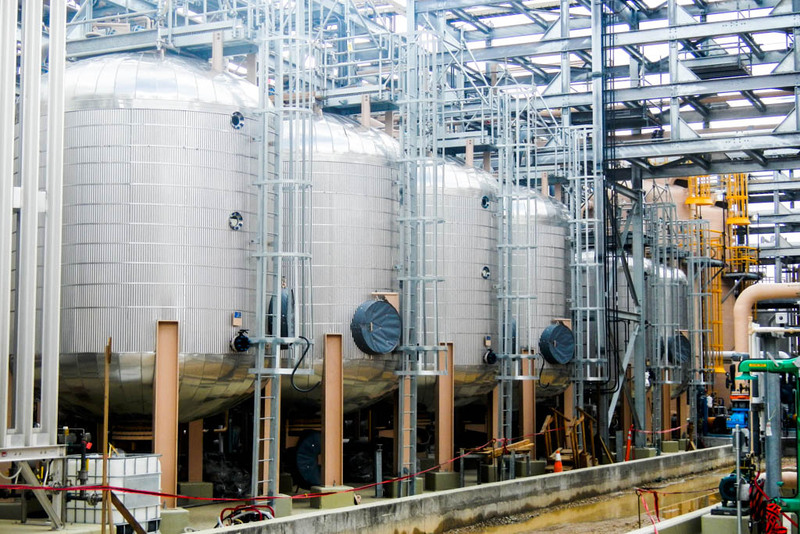 Whether you are looking to remove unwanted colors or taste from your beverages, metals from brine solutions, soaps from biodiesel, or other applications, SAMCO has over 40 years’ experience helping companies like yours meet their process-fluid purification needs. Still have questions? Contact SAMCO today and ask an engineer what specialty ion exchange resins might meet your removal needs.